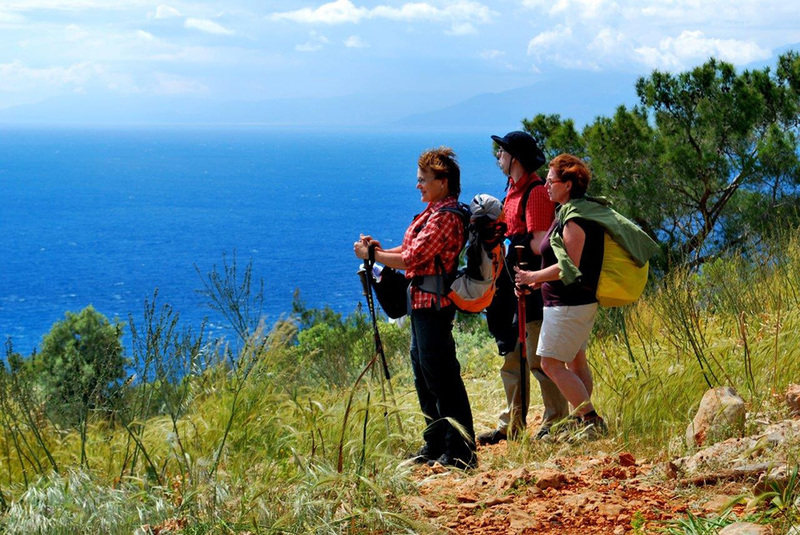 Hike along the west coast of Lycia! You will see Patara, one of Turkey’s most beautiful beaches and a protected area for sea turtles and rare birds. 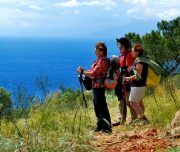 Your walks will take you high above the sea on paths that offer fantastic views of the coast and up to 3,000 m high peaks of the Taurus Mountains. 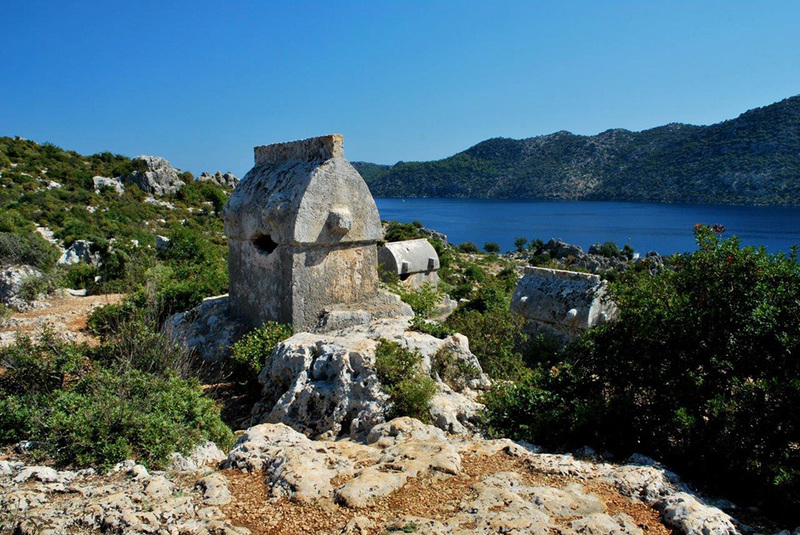 You will admire the dramatic cliffs at Alinca, the typical cultural landscape, fragrant pine forests and olive groves. 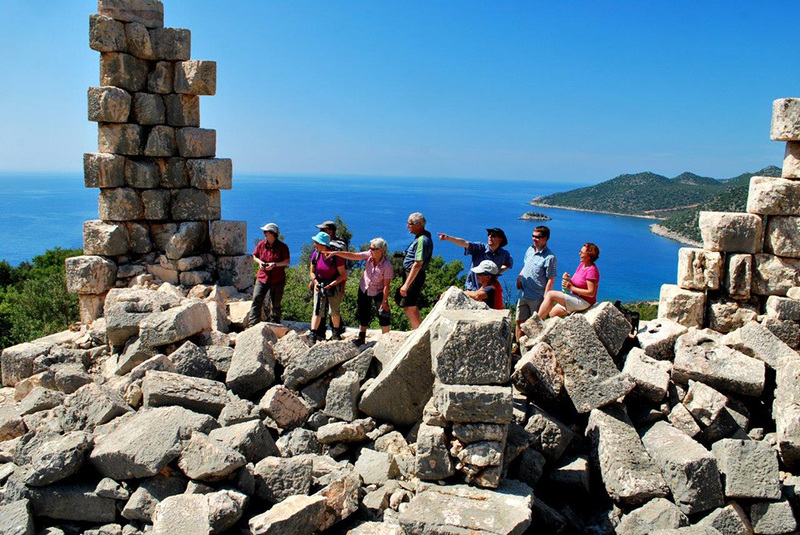 You will walk pass ancient aqueducts and significant Lycian symbols, from the ruins of Patara, once an important port city, to the ancient capital of Lycia and Xanthos. DEPARTURE TIME Please contact us for details. RETURN TIME Please contact us for details. RECOMMENDED EQUIPMENT/WEAR More info in FAQ. The first day you will arrive to Antalya. You will have an organized transfer to the Adrasan where you will stay for 2 nights. You can use the rest of the day for a walk on the beach or swimming. 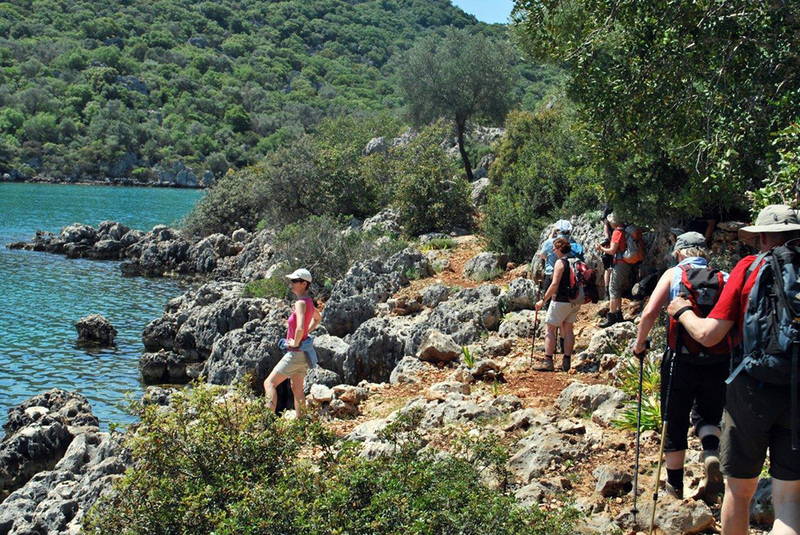 One of the most beautiful hiking sections of the Lycian Way is covered on the first day of the program. 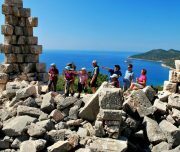 Splendid views can be enjoyed from Gelidonya lighthouse from where you can see the Chelidonia Islands (Beşadalar). You reach your hotel with catching glances of the sea through the pine forests. 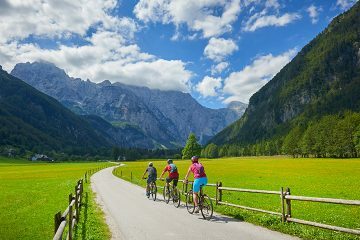 Today you begin your hike right at the hotel. 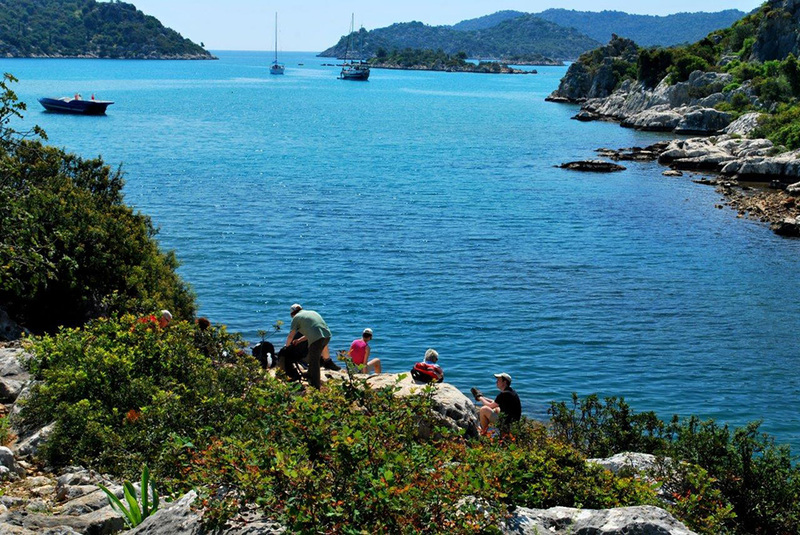 After a 20-minute walk along the seafront you come to the entry point of the Lycian Way. An old trade path leads you through the pine forests to the saddle at 700 meters. On the other side you will go down through laurel and strawberry trees to Olympos. 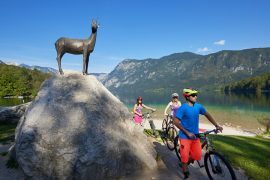 Today you will enjoy a tour that combines coastal scenery and inland. 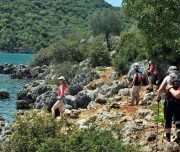 The first path takes you along the beautiful coast with two small beaches. There is the mine bay with the remains of the chromium mine. Then the path goes inland through the pine forests and up a forest road to the main road at Ulupınar where the walk ends on 530 meters. Transfer to the Beycik and overnight at the hotel. In the Shadow of Mt. Olympos you will climb to the highest point of this week, the 1850 m tall Mt. Tahtalı. A beautiful path winds its way up to Mt. Tahtalı where giantic cedar trees stand. 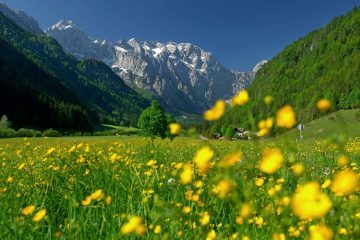 Through fragrant cedar forest you can enjoy the magnificent views of the valley and the sea. The walk ends in the mountain village Yaylakuzdere where the van will pick you up. Today you walk from plantations to creek beds, then to mountain villages and back to the hotel. 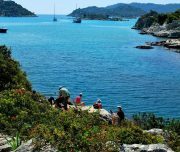 This tour is not on the official Lycian Way, however, it is worth to see it, because it gives you an opportunity to see the idyllic mountain villages and the high mountains of the Taurus range. 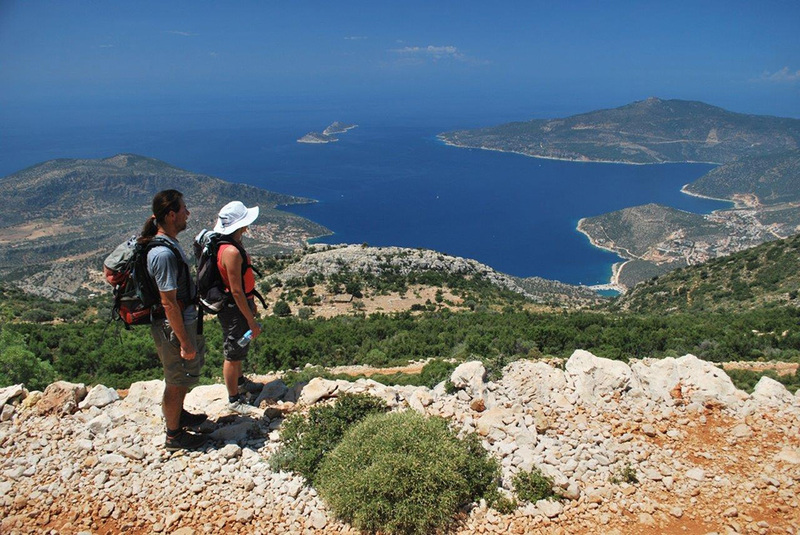 The hiking program ends with one of the most beautiful hiking parts of the Lycian Way. You walk directly from your hotel in Ovacik. First you pass the Göynük mountain village and continue on the path to the Göynük canyon. After crossing the river your forest walk begins along an old trade route. 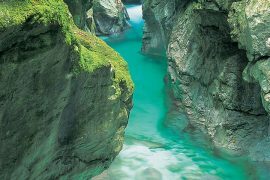 The walk will finish at the end of the Goynuk canyon. We will drive you to the airport in Antalya or the hotel of your extended stay.